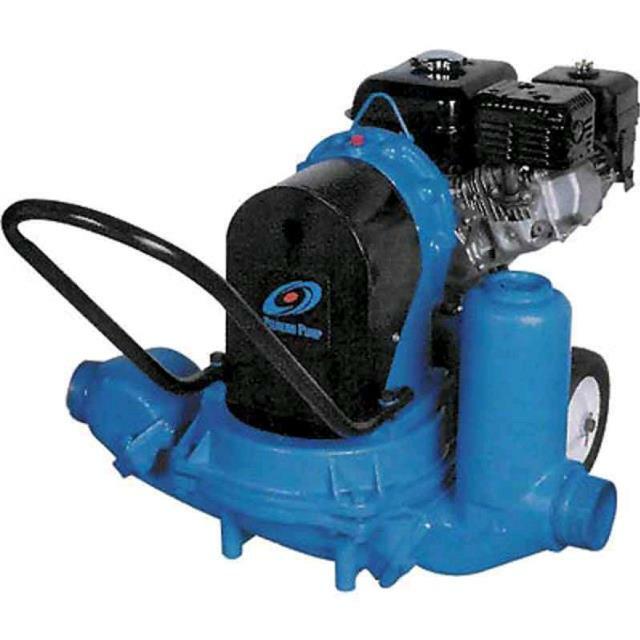 Diaphragm style pump capable of continuous dry operation for seepage de watering. Handles sand, mud, sludge and solids up to 1 5/8" diameter. * Please call us for any questions on our pump diaphragm 3 inch rentals in Portland OR, Gresham OR, Milwaukee OR, and surrounding metro area.